Sometimes the most simple games are the most addictive. 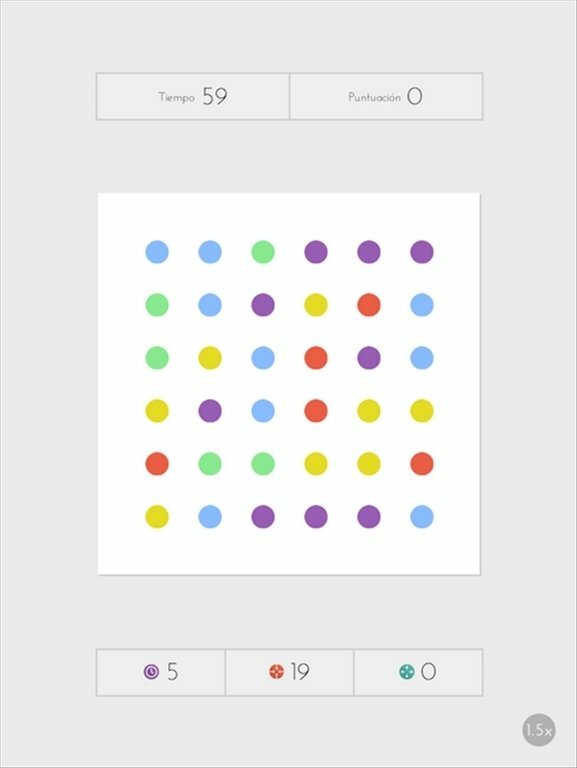 This is the case of Dots for Android, a puzzle and logic game that you won't be able to stop playing. 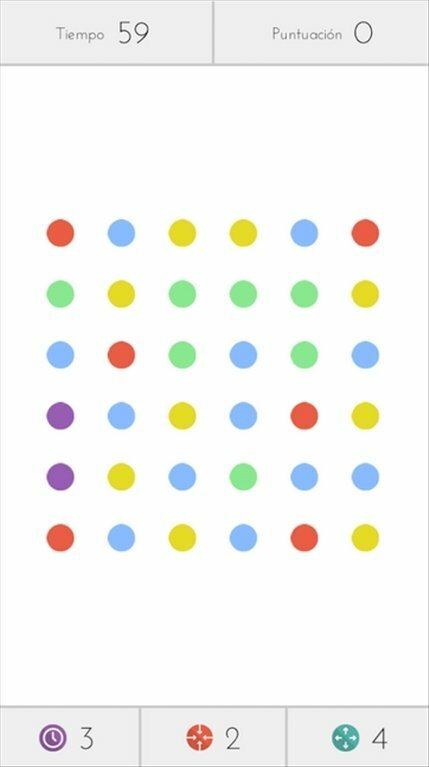 60 seconds to connect as many dots as possible. 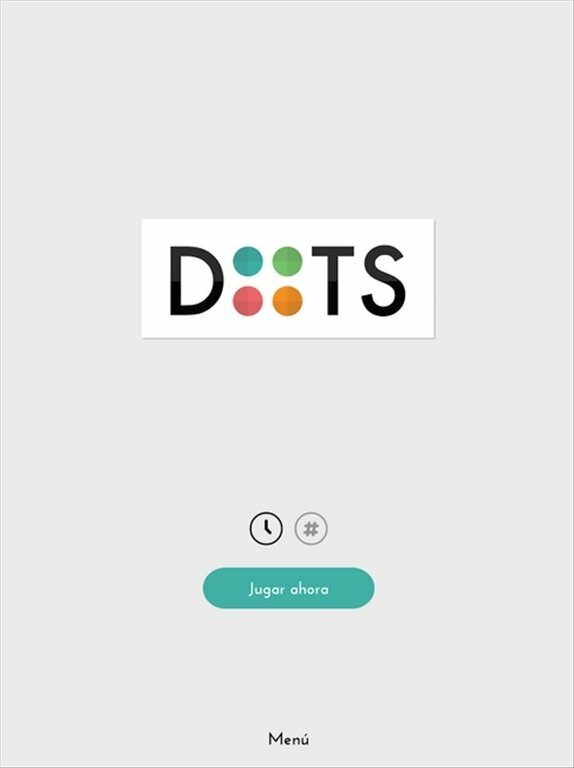 The aim of Dots is to connect as many dots of the same colour as possible in 60 seconds. Although there is also another relaxed game mode without playing against the clock, in which you will have to think up the best strategy to join all the dots without exceeding a certain amount of moves. 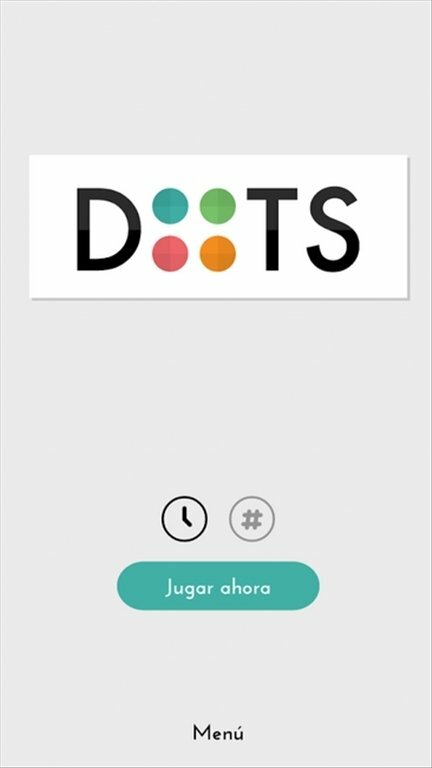 With Dots you will be able to face other opponents playing from the same device or share your scores on Facebook or Twitter to compete on global rankings. Have a great time by downloading Dots free for Android.